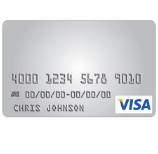 If you are a new cardholder of the Bank of Edwardsville Visa Platinum Card, you may be interested in registering for online access to your new account. Online banking services for this credit card are provided by the card-issuer, Elan Financial Services (EFS). By registering for these online services you will be able to view your statements, make bill payments, perform balance transfers, and review your recent purchase history, all from the home or office. If you would like to know how to register for, and log into, your online banking account, or if you haven’t yet activated your card, scroll down and follow our guide below. 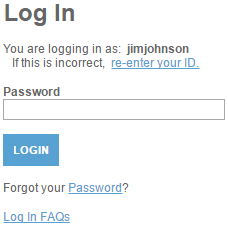 To log into your account, you will need to find your way to the EFS login page. 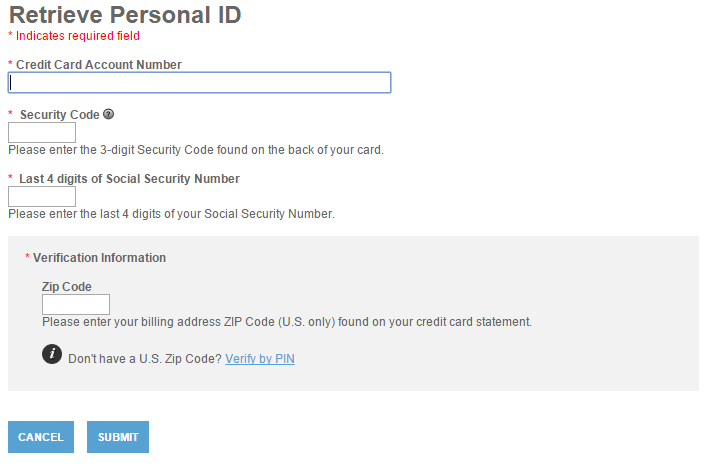 Supply your Personal ID into the indicated field and click Continue to continue. Now provide your Password and click the Login button. 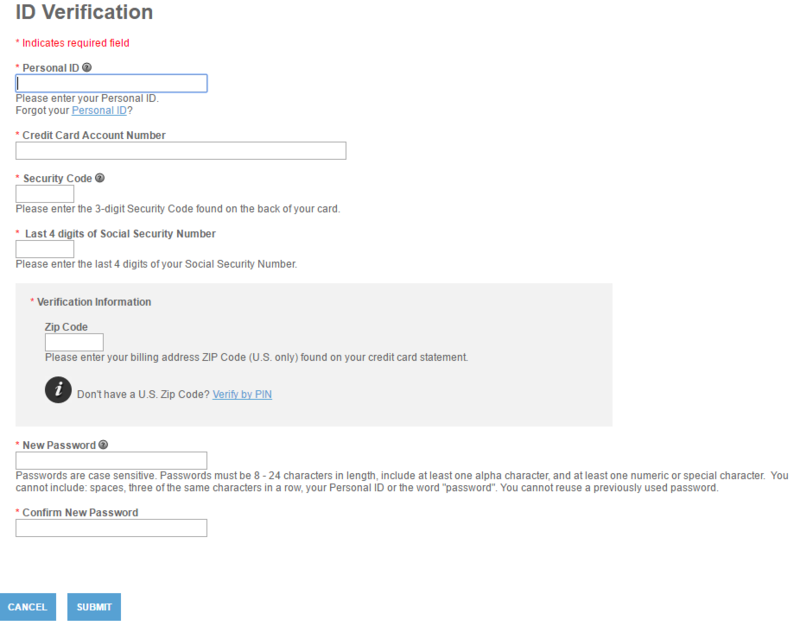 Assuming that both login credentials were entered correctly, you should now be on the main page of your online account. By following the instructions in the subsequent windows, you will be able to retrieve your forgotten ID. Forgot your password? You can easily reset it by clicking the Forgot your Password? link in the second login window. 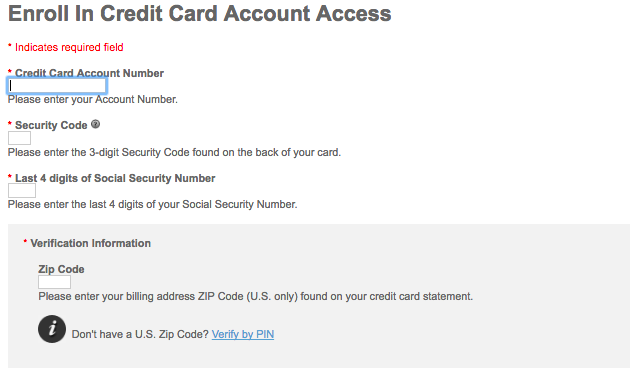 Enter the information listed below into the ID Verification page. Click Submit to save your new password. If you need assistance getting your Bank of Edwardsville Visa Platinum Card activated, call the toll-free customer service number posted above and a representative will be able to help you get your card up and running. 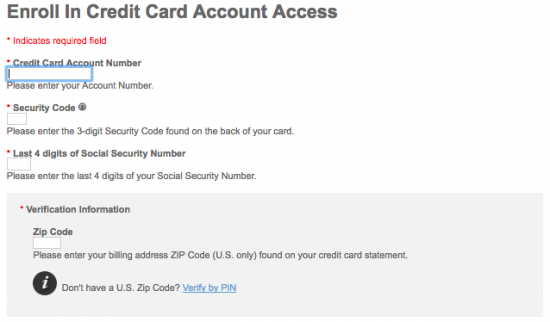 Now that your card is activated, you can register for online account access by clicking the Secure registration link found above the activation number. On the enrollment page you will be asked to provide the information listed below. 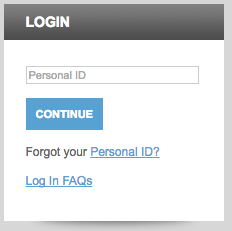 Now create and enter your Personal ID and Password into the appropriate fields. If you would like to be sent special offers and information about your new credit card, provide your Email Address where indicated. Then, when you are ready, click Submit to register your online banking account. If you’ve made it this far, your Bank of Edwardsville Visa Platinum Card has been activated and registered for online account access. We hope that our guide has been of service to you today. Happy banking!